« Wonder Woman Trailer released in Comic Con 2016! Enjoy Justice League Fans! In San Diego Comic-con 2016 Warner Bros. treated fans with the first trailer for Justice League ,Zack Snyder’s superhero all-star movie. 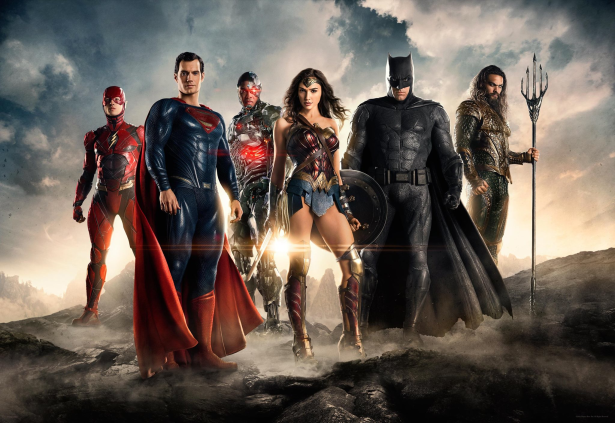 Justice League features DC super heroes Batman (Ben Affleck), Wonder Woman (Gal Gadot), the Flash (Ezra Miller), Superman (Henry Cavill), Cyborg (Ray Fisher) and Aquaman (Jason Momoa).Justice League opens in theaters on November 17, 2017 and also stars J.K. Simmons, Willem Dafoe, and Amber Heard. Check out this awesome footage of the trailer featuring Batman hunting Aquaman to assemble a team of League including Cyborg, Flash and lastly Wonder Woman.